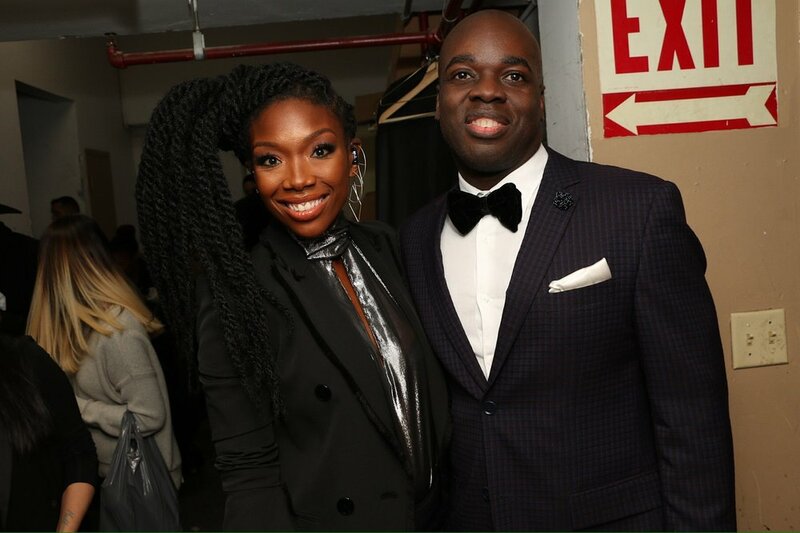 The second annual Black Diamond Ball featured headliner Brandy. ArtXperiential Projects had the opportunity to work with DLM Dance and Entertainment company to produce Before The Ball. This event was a night of spectacular to help guests prep for the holiday season, right through to the Black Diamond Ball 2018. TD IRIE Music Festival has continued to expose culturally diverse artists with a unique opportunity to celebrate African-Canadian and Caribbean culture. JDRF’s research is committed to improving the lives of every person with T1D and to curing this disease. JDRF's research goals are realized by the projects being supported in three basic areas: Cure, Treat, Prevent. DX Intersection is a vital and preeminent annual fundraising event for Design Exchange that attended by art, fashion, design and philanthropic guests. Each year, DX celebrates a Canadian individual or partnership that exemplifies creativity, outstanding talent, and innovative vision. FOS Décor plays host to it’s valued clients every year with great entertainment. The Annual Art and Culture Festival featuring South Asian music, dance, folk, Bollywood, theatre and cuisine art will include vendors, and children's activities, as well as a visual arts show headlined by popular Bollywood names. DLM dancers on the set of Lo Las “High Heals On” Video.